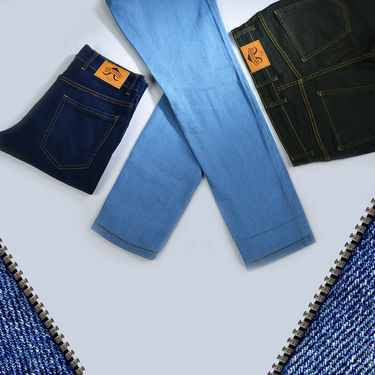 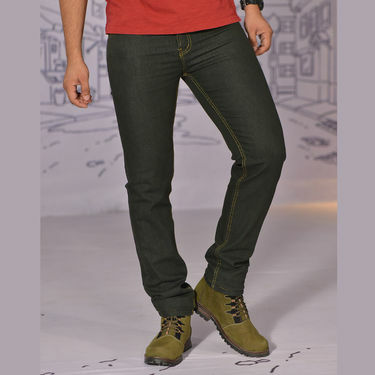 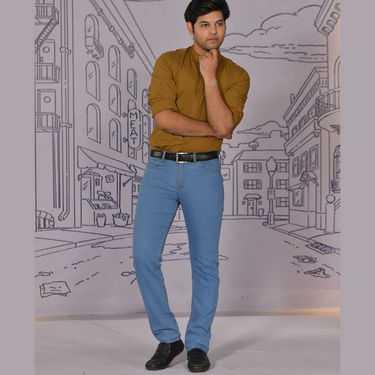 Look smart and fashionable by wearing Mr. Tusker Set of 3 Denims, a perfect addition to your wardrobe. 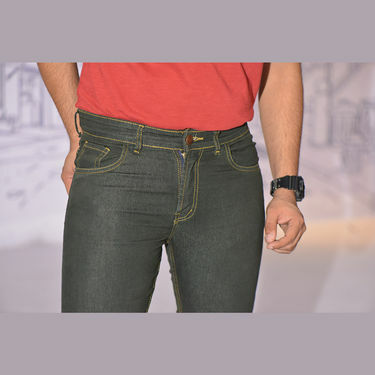 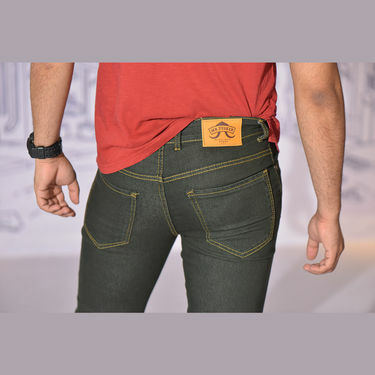 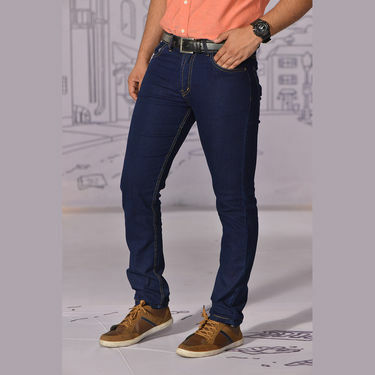 Made from cotton spandex stretchable fabric, this slim fit with narrow bottom denim are breathable, comfortable and ideal to wear for all seasons. 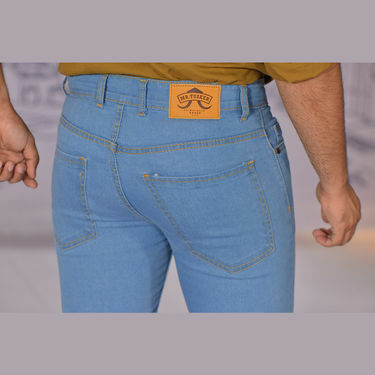 Both sides of denim have double seam and extra stitching at back pockets. 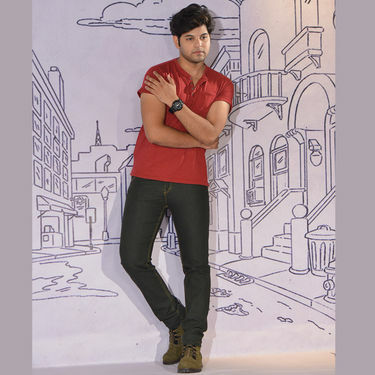 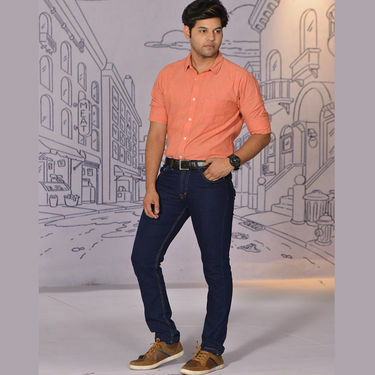 Available in daily to wear shades, this denim when teamed with semi-formals, round neck, V-neck and collared t-shirts gives you smart and stylish feel all day long. 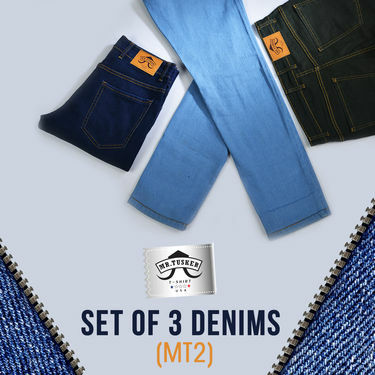 Mr. Tusker Set of 3 Denims (MT2)VSSet of 3 Fashion Denims for Men b.. Mr. Tusker Set of 3 Denims (MT2) VS Set of 3 Fashion Denims for Men b..
Mr. Tusker Set of 3 Denims (MT2)VSSet of 2 Denims for Men from Mr. .. Mr. Tusker Set of 3 Denims (MT2) VS Set of 2 Denims for Men from Mr. ..
Mr. Tusker Set of 3 Denims (MT2)VSBuy 2 Get 1 Fashion Denims for Me.. Mr. Tusker Set of 3 Denims (MT2) VS Buy 2 Get 1 Fashion Denims for Me..